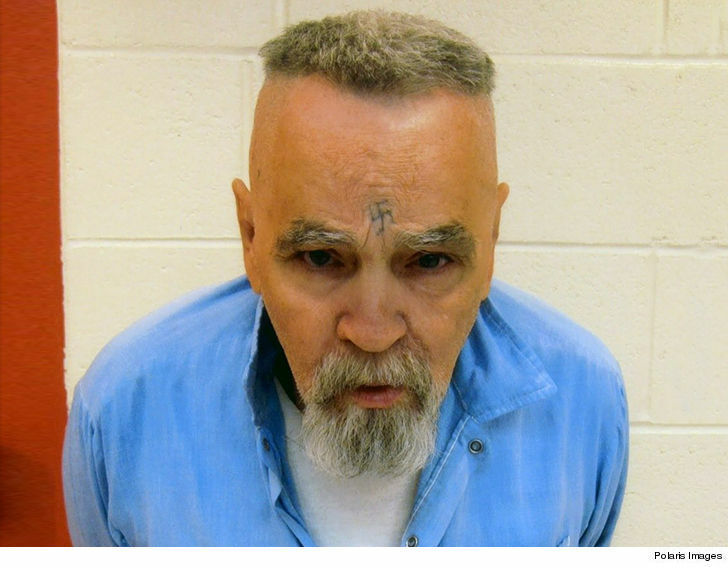 Charles Manson‘s dead body can rot in prison … at least as far as GoFundMe is concerned. The fundraising site shutdown an effort to pay for the murderer’s funeral expenses. 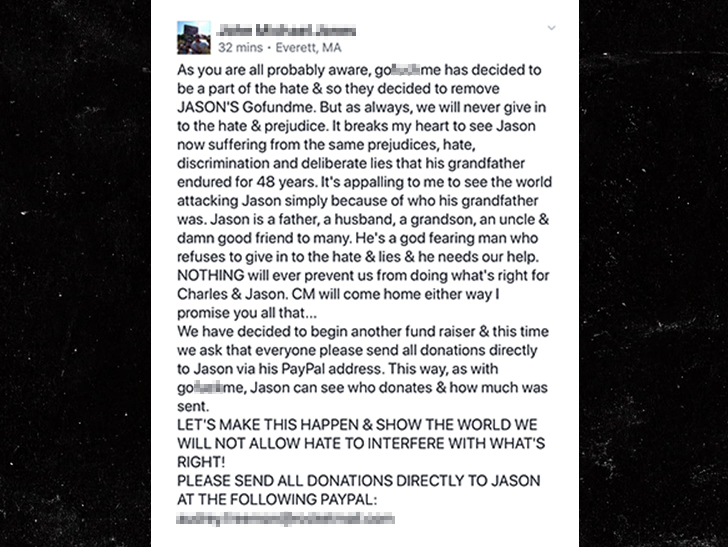 As TMZ reported, John Michael Jones used GoFundMe to pay for Manson’s burial expenses and he raised $972 before the page was 86’d from the site. John says he was raising the money for Manson’s grandson, Jason Freeman, who would then give Manson a proper burial. As for why GoFundMe torpedoed the fundraising effort, a rep from the site told TMZ, “We removed this content earlier today and refunded donors.” The rep did not explain why the page was objectionable, but it’s not hard to figure out. Manson was a monster. John Michael Jones says he’s not quitting … he’s crossed over to PayPal. TMZ broke the story… if no one claims Manson’s body within 10 days of his death, he will be cremated.